The globe was sent for the purpose of review. All thoughts and opinions are our own. 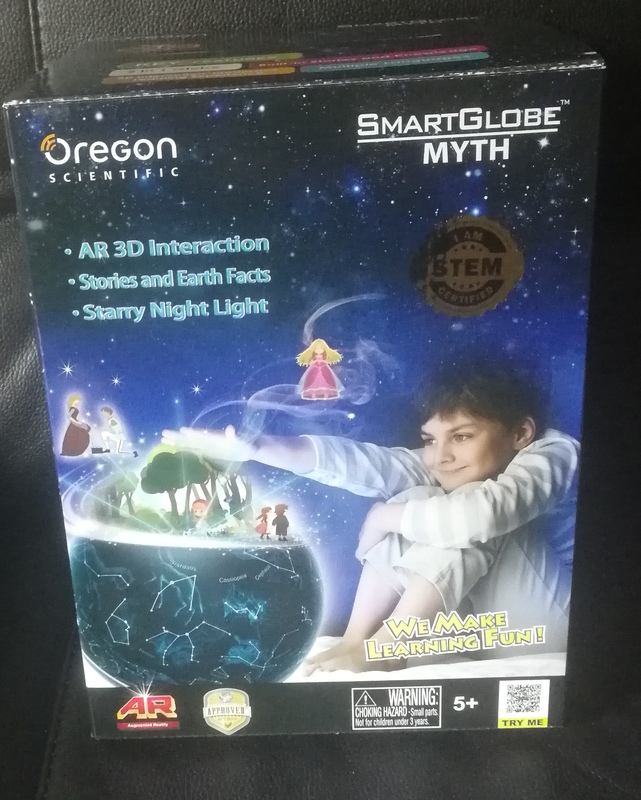 You may remember that just over a year ago we reviewed another product from Oregon Scientific, the Smart Globe Adventure AR. This is still one of Jack’s favourite things and recently, Olivia has been getting into it too. When offered the chance to review the Myth globe, I knew Jack would be interested. He has a thirst for knowledge, my boy, so I knew it would be something he would enjoy. 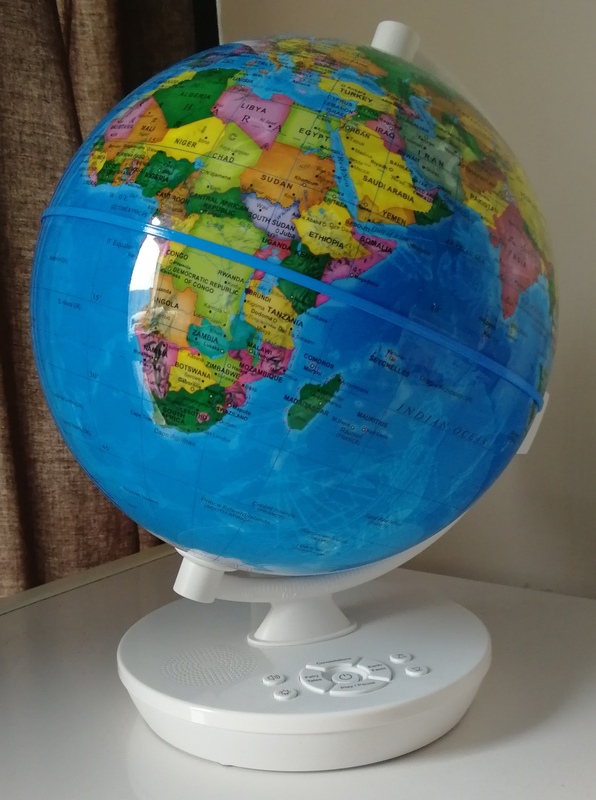 The Smart Globe Myth comes with batteries included – a blessing for parents (we all know the struggle of trying to find the right batteries and appease our impatient children when they aren’t included!). 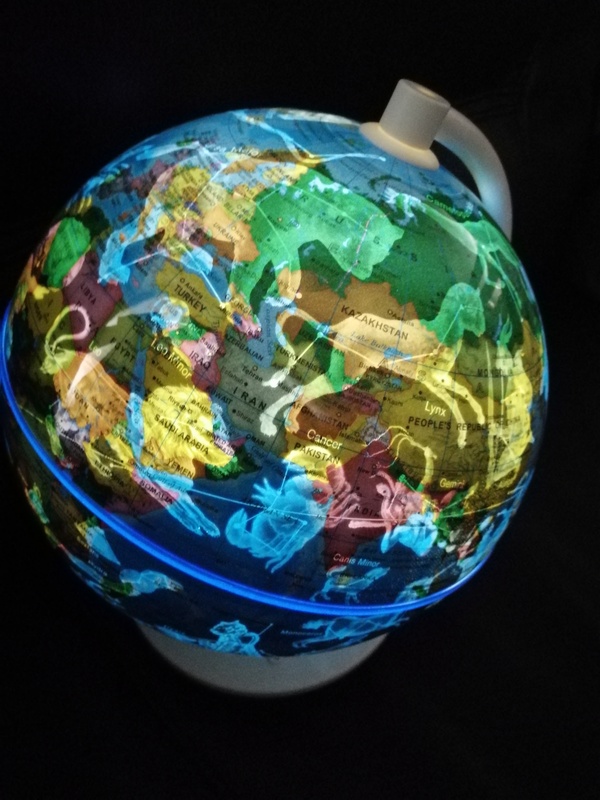 It is a 2 in 1 globe – day and night and brings together earth, space and myths all in one handy package. It is aimed at children aged 5+. 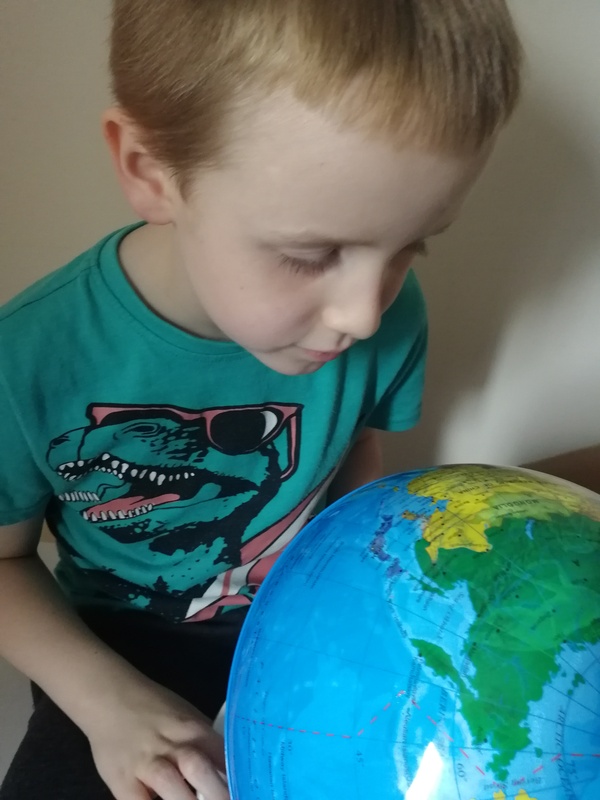 The day option is a regular globe and helps teach children about cities, countries and continents whereas the night option gives children the chance to view the stars and the planets as it lights up from the inside – all it takes is the press of a button on the base of a globe. There are 88 different constellations that glow on the globe. The night mode has three different brightness levels too. Just like the other globes in the range, there is plenty of audio – the voice tells you all about the things you are wanting to know. You can let the globe know what you want to do via the buttons on the base and also control the volume should your child try to turn it too loud. The globe comes with twelve constellation stories, ten much loved fairy tales and plenty of facts in a variety of categories. 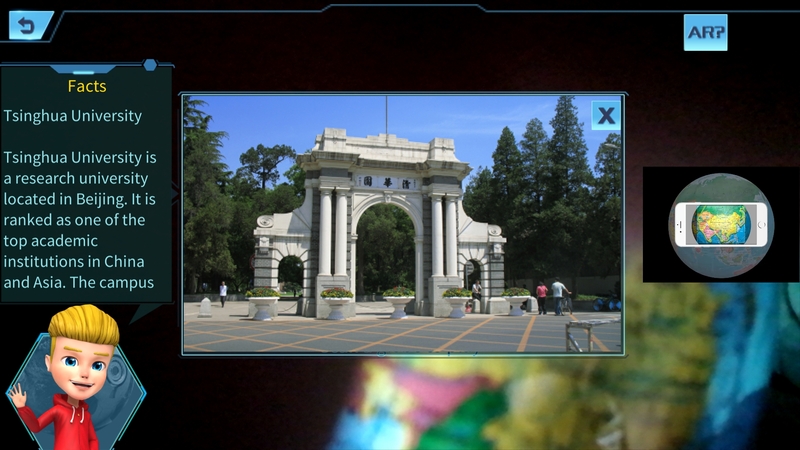 There is also the possibility to use the free to download Smart Globe AR app which enables you to hold your phone over the globe and find out different facts about different subjects such as landmarks, animals and so much more! For the price of £39.99, you are getting so much. There are so many different features and so many opportunities for your children to learn more about the world and planets around them. Jack has been showing it to his friends who have come round and also to my friends and they’ve all agreed it is super cool! 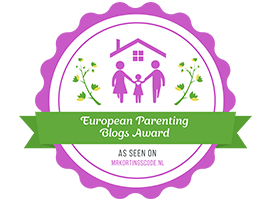 If your children love learning and finding out more around the world about then, this would make a lovely gift for them. I’d definitely recommend it – Jack barely leaves his Smart Globe Myth alone! You can find out more about the globe and purchase it here. wow it looks so amazing! Perfect for marking learning fun and easy! 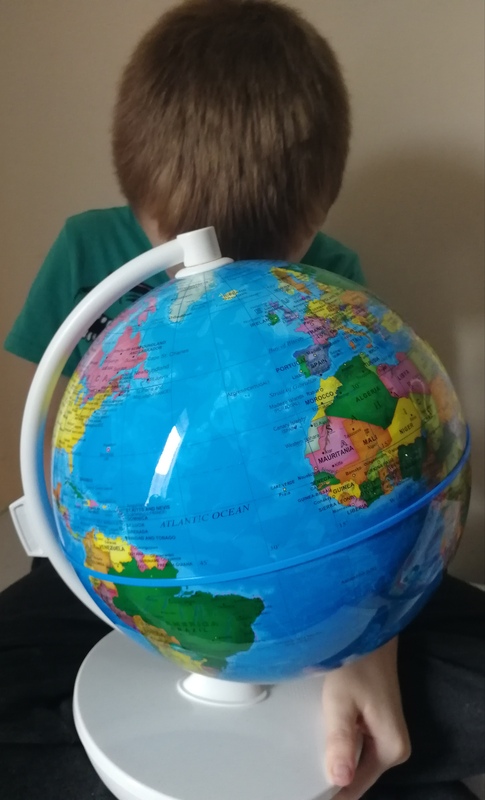 My son loves his globe – should get one of these for him! 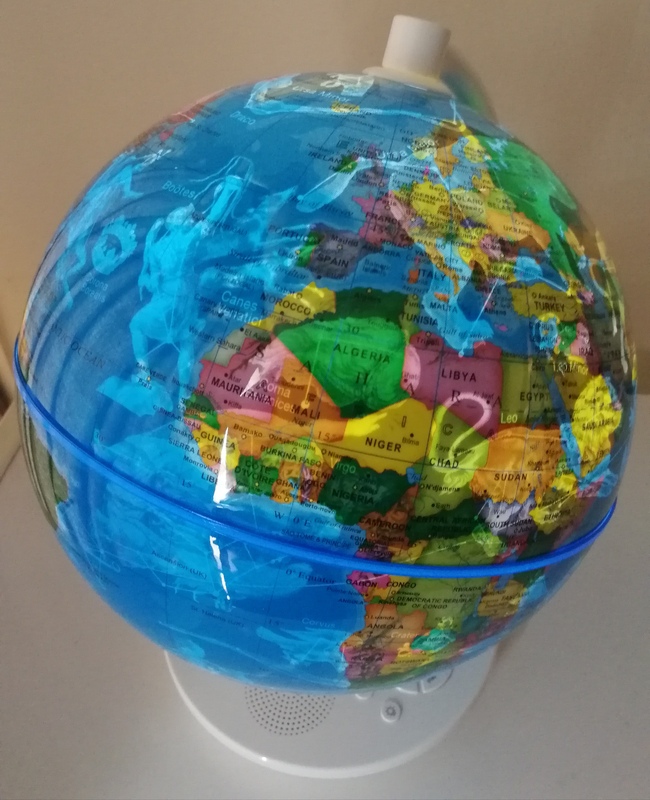 Thats an amazing globe! Looks like it will make learning fun.